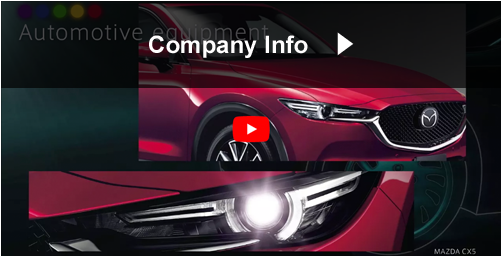 We reprinted the contents posted on the information site for engineers "Nikkei Technology Online", with permission from Nikkei Business Publications. ※ Affiliated departments and job positions as of time of publication. ※This article was originally published on EE Times（https://www.eetimes.com/） in October 2018. Thank you for visiting us at electronica 2018. We exhibited at electronica 2018 - Nov. 13 to 16, Messe Muenchen, Germany. Please visit our exhibition website to learn more about our main exhibit products. We reposted the contents published on EE Times Japan. Our "electronica 2018" exhibition website has been opened. We will exhibit at "electronica 2018", which will be held in Munich, Germany from 13th to 16th November. We will post reports (videos) and exhibition panels from the venue during the exhibition. 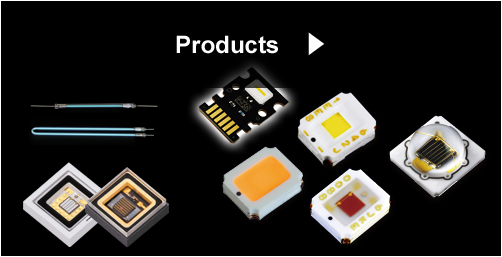 "The power of new LEDs leading to the future": four articles about Stanley Electric's products have been posted on the information site for engineers "Nikkei Technology Online". Stanley Electric's Special Site has been released. COPYRIGHT (c) STANLEY ELECTRIC CO., LTD. ALL RIGHTS RESERVED.